Mayumi is a girl with a happy disposition in life who dreams of meeting her “the one” someday. 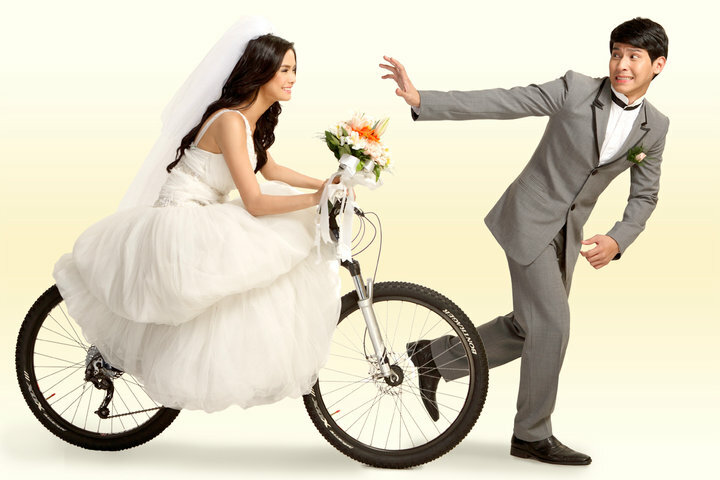 She has been dreaming of meeting her “the one” and having the perfect wedding ever since she was a little girl. When she meets Lance, a Chinese descendant, in a wedding, she immediately knows that he is “the one” she is waiting for, her faith and destiny. The two of them become lovers despite the unwillingness of their families to their relationship. 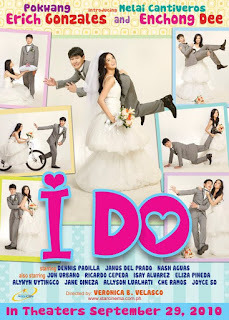 I Do is a 2010 Filipino romantic comedy film produced and released by Star Cinema. 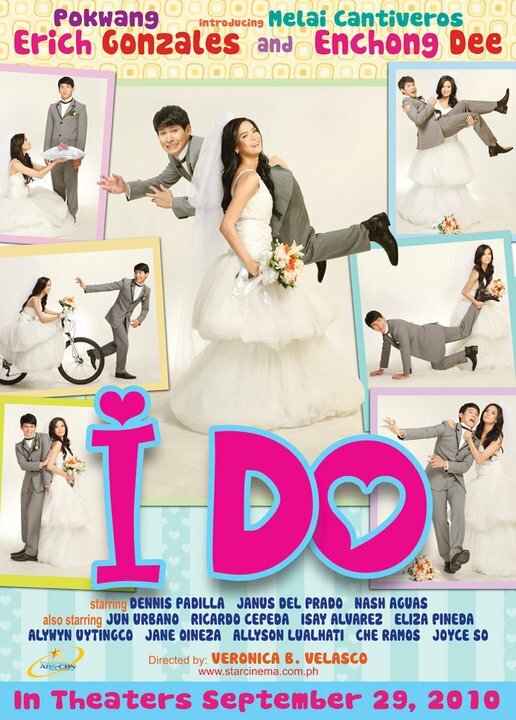 The film was released in the Philippines on September 29, 2010.